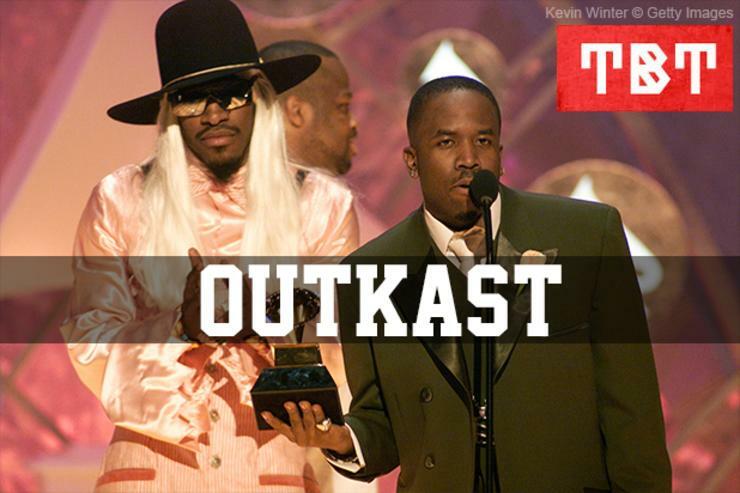 We look at OutKast's early, deep cuts for this week's TBT selection. 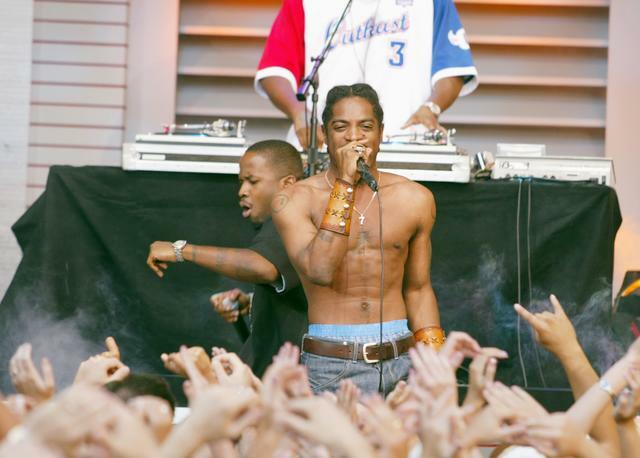 OutKast might be best known for their later material like "Ms. Jackson" and "Hey Ya!," but this duo's discography runs deep. 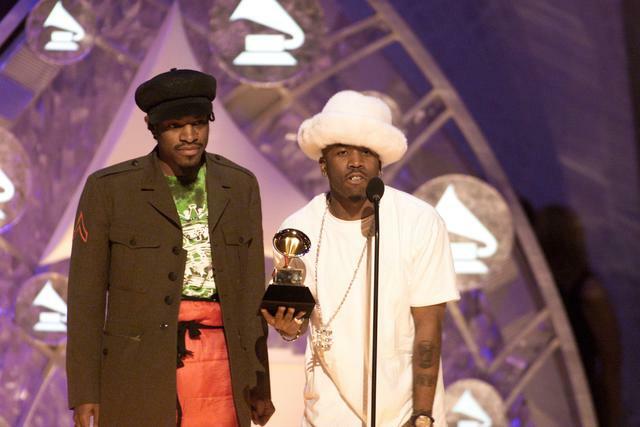 Their first few albums, Southernplayalisticadillacmuzik, ATLiens, and Aquemini are hip-hop classics that melted southern twang with funky experimental fusion. 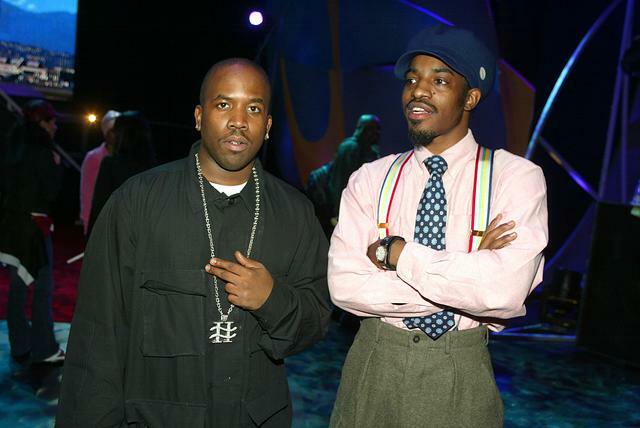 With hits like "Elevators (Me & You)" and "Rosa Parks," OutKast began to pave their way to mainstream success, but it was lesser-known gems like "Babylon" and "Mainstream" that speak volumes of their limitless art. 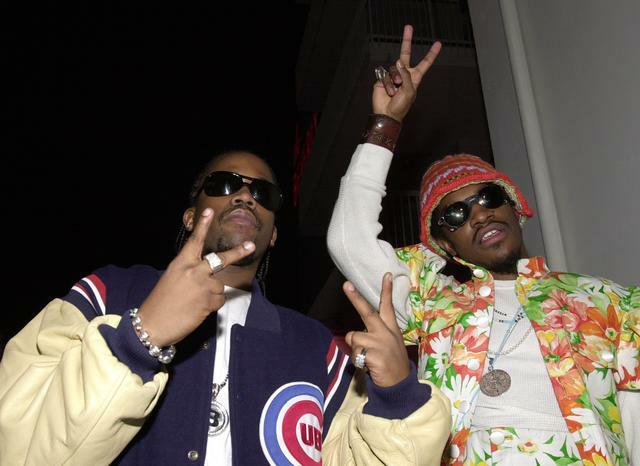 Back in April we took a look at their debut album Southernplayalisticadillacmuzik, and now we wanted to dedicate this Throwback Thursday to the greatest duo to ever do it. 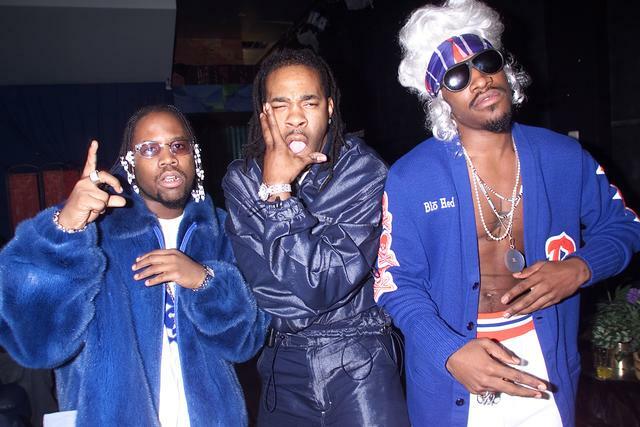 OutKast may be certified hit makers, but they have plenty of worthy deep cuts too. Here's 10 of them that got our bass thumpin'. 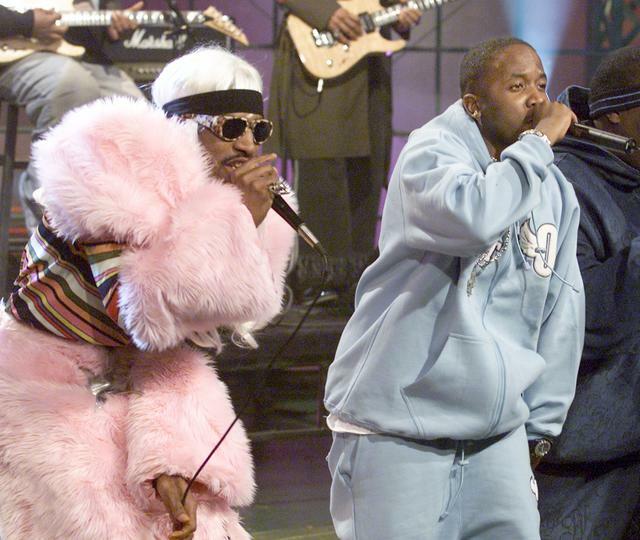 Hearing Big Boi and Andre rap about pimpin' doesn't get old, and "Claimin' True" is a testament to that. If you dig "Player's Ball" but want something that's a little less played, this is your cut. 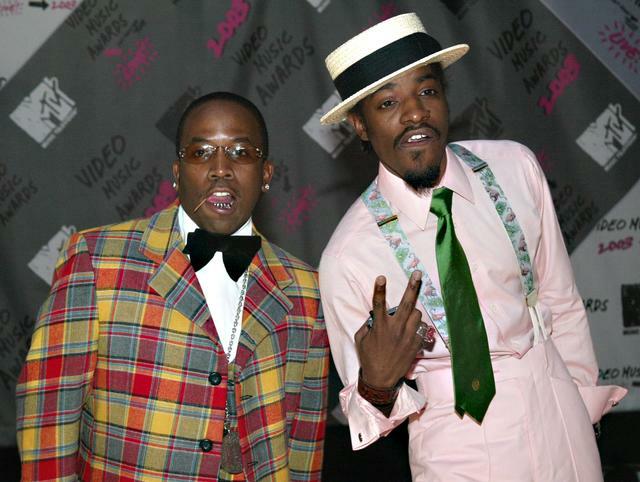 "Funky Ride" may be listed as an OutKast song, but the duo actually isn't anywhere on the track. At any rate, the Organized Noize cut is a great R&B track that is well worth your attention, even if Big Boi doesn't kick a verse on it. 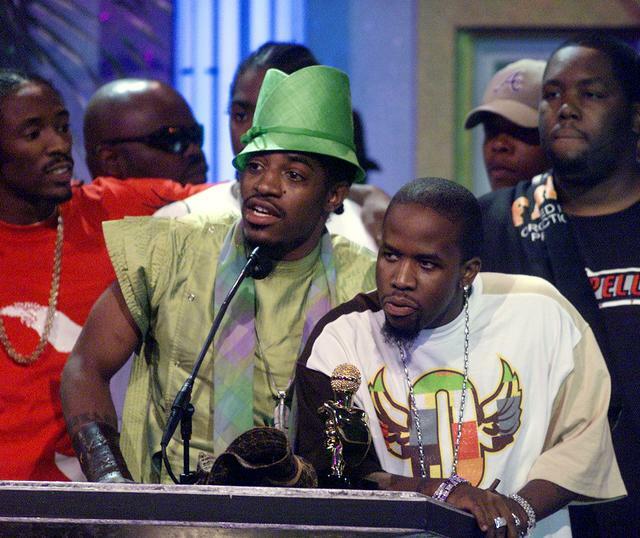 Andre may have said, "No drugs or alcohol so I can get the signal clear" on ATLiens, but on "Hootie Hoo" he was "tight like hallways, smoked out always." 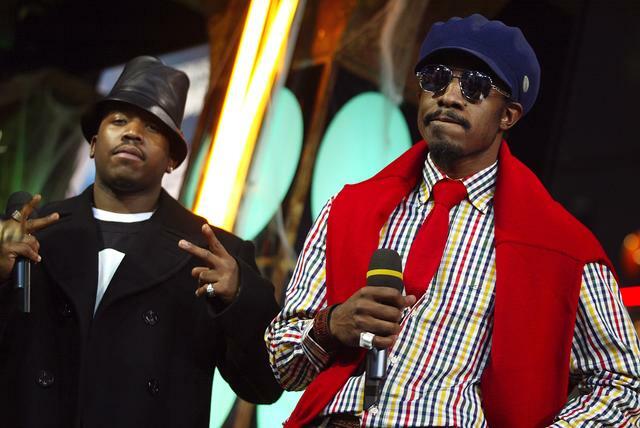 from where they stay at"
That's why some are found floating face down in the main stream"
Organized Noize produced a lot less of Aquemini than the previous two albums, but one beat they delivered on was the hard-hitting "Return of the 'G'." Andre kicks things up with some unorthodox words, and it begins as a rather unorthodox hip hop record to boot. 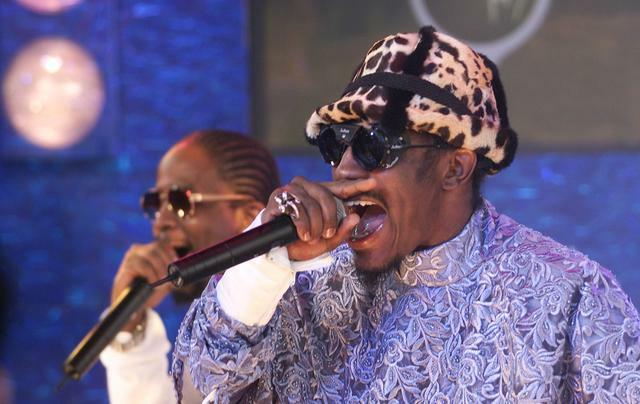 Before Kendrick Lamar or Snoop Dogg ever got an official feature with George Clinton, OutKast was collaborating with him on "Synthesizer." The 5-minute cut samples Sly Stone and is funky to the bone. Go on and marinate on that for a minute"
The album closer, "Chonkyfire," is every bit as funky and experimental as the rest of the Aquemini record. It's alien and weird, but a perfect track nevertheless. Birdman Is Now Suing TIDAL Over "Free Weezy Album"